Hugh Dineen is the chief marketing officer for MetLife U.S. 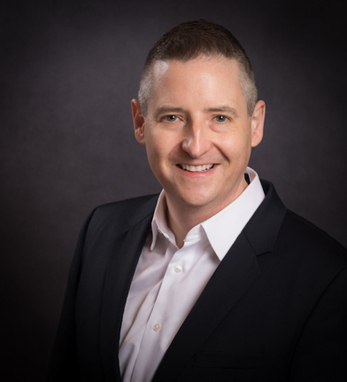 He heads up all of U.S. marketing and is responsible for leading marketing transformation, ensuring the company drives best-in-class practices across the region. He has over 25 years of experience in driving business and marketing growth in major multinational corporations including Avon, Johnson & Johnson and Procter & Gamble. Hugh joined MetLife in late 2015 from Avon Products, Inc., where he was the Global Vice President for Brand Marketing and Global Head of Beauty. He holds a B.A. in economics from Boston College and an M.B.A. in finance and marketing from New York University’s Stern School of Business. He sits on Michel Khalaf’s U.S. Senior Leadership Team (SLT), Esther Lee’s GBM SLT and leads the USM SLT. He is also on the Board of Directors for the Ad Council. A first-generation Irish American, Hugh’s father, Patrick, was born in County Cork and his mother, Kathleen, was born in County Monaghan.